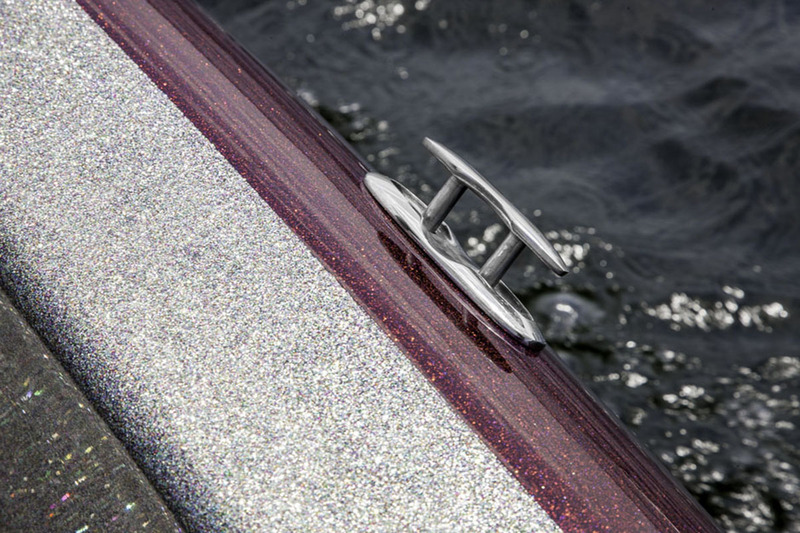 The V1898 is the little brother of the 193 but no less versatile. 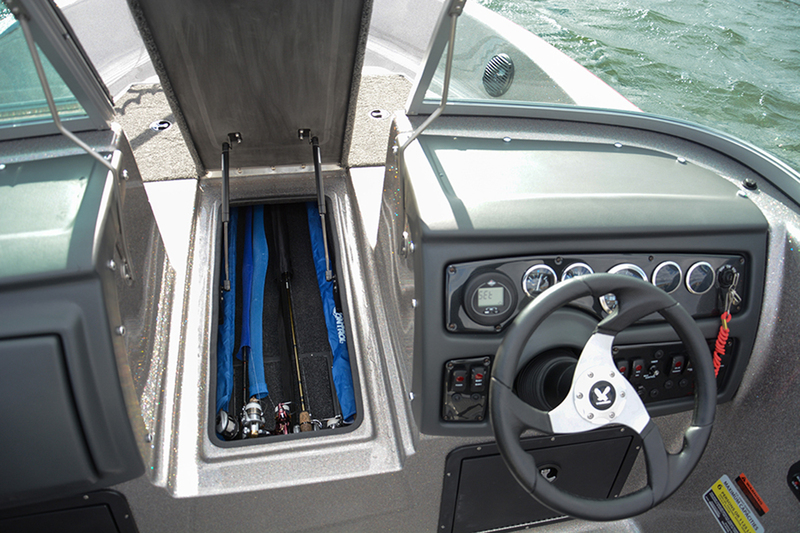 It has a 90″ running surface but widens out to a 96″ beam so it really opens up while maintaining a smooth, dry ride. 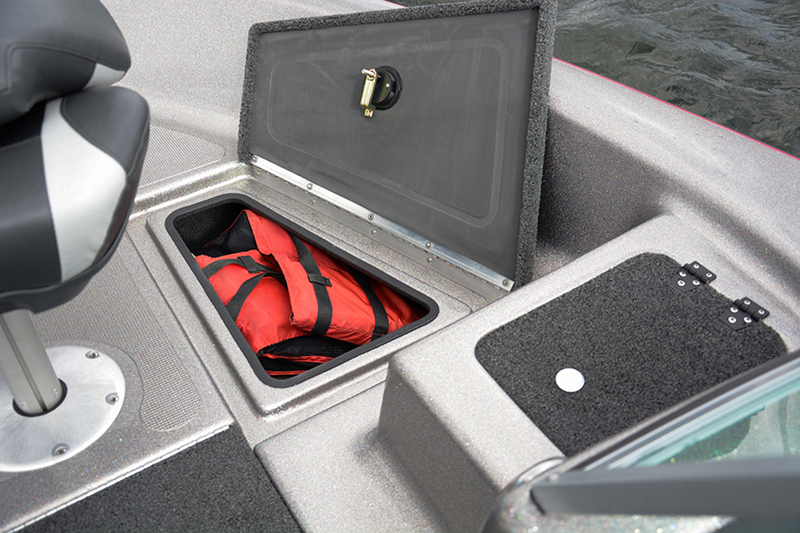 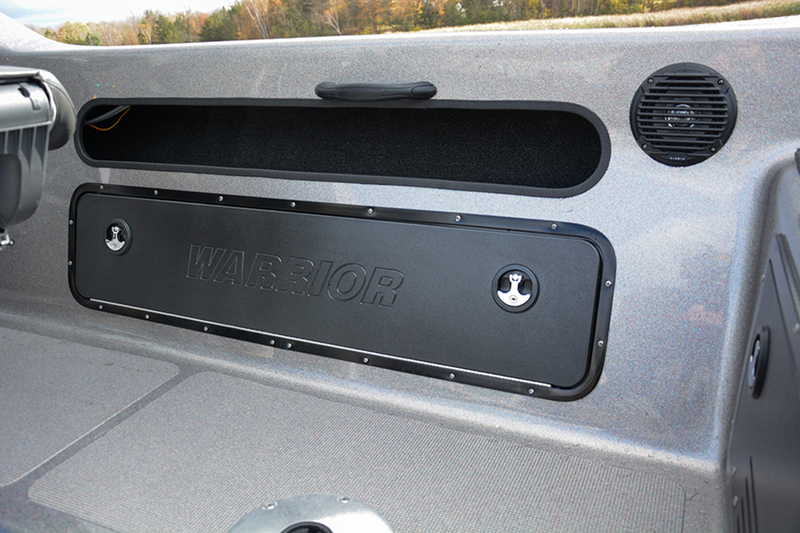 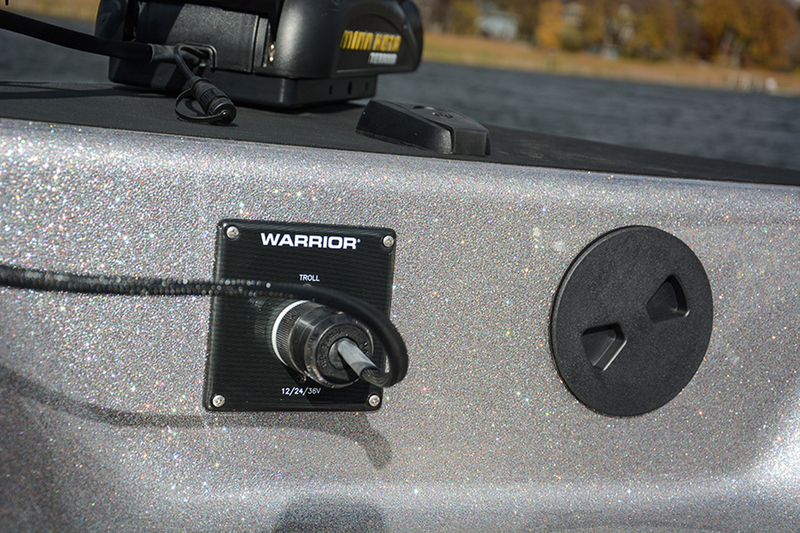 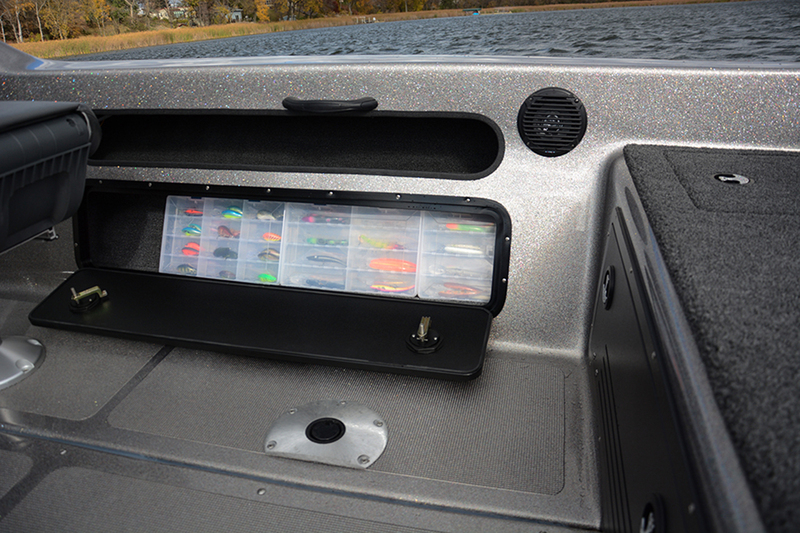 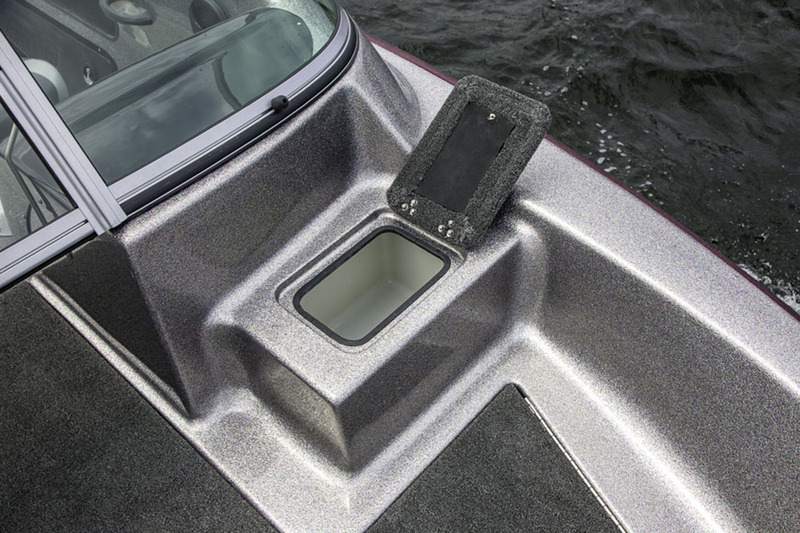 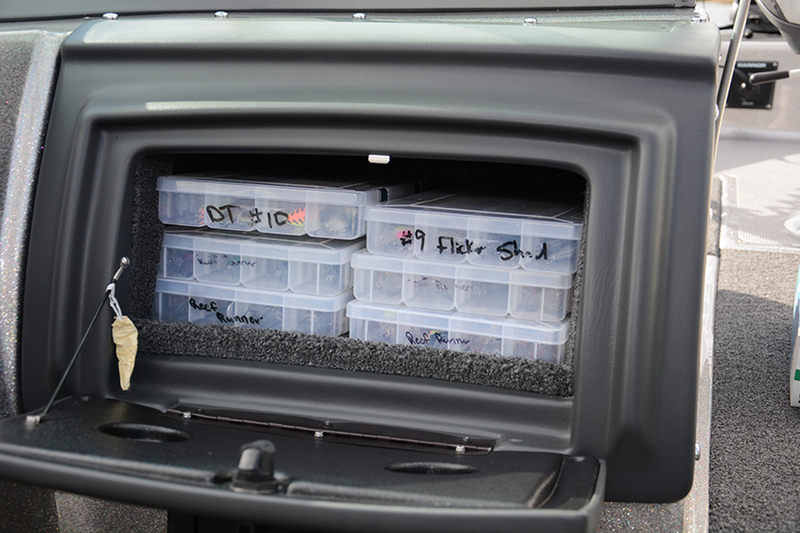 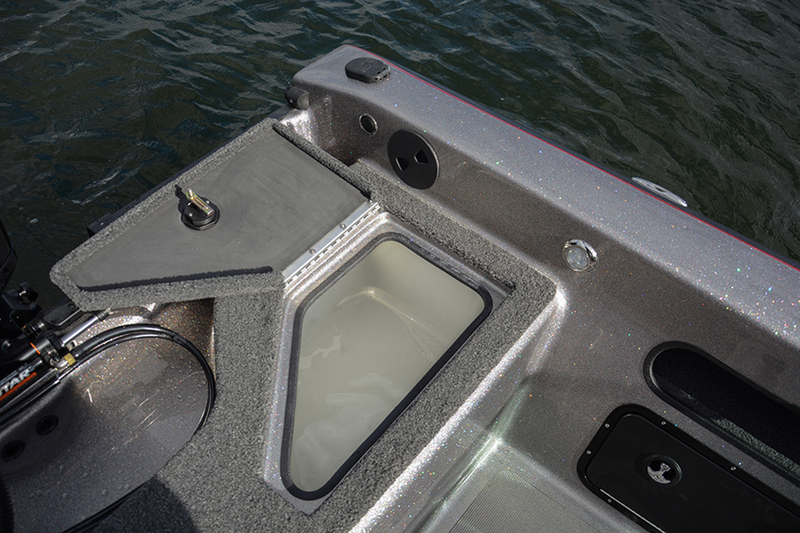 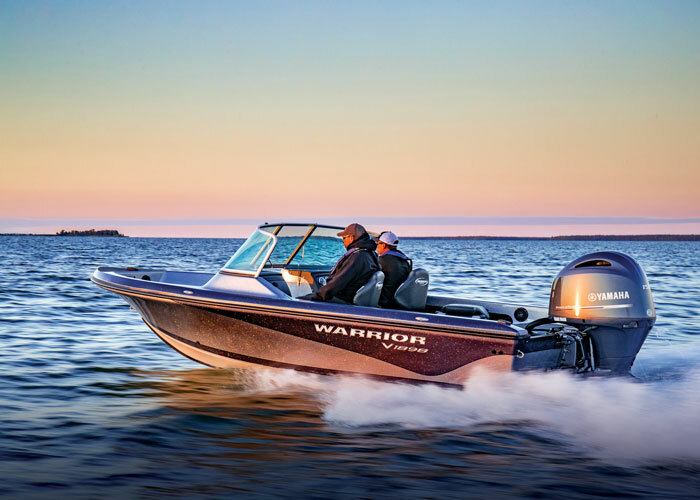 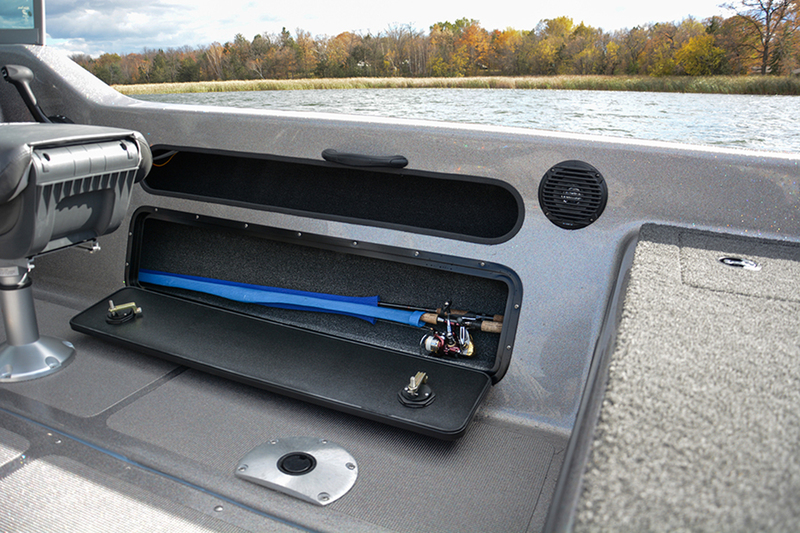 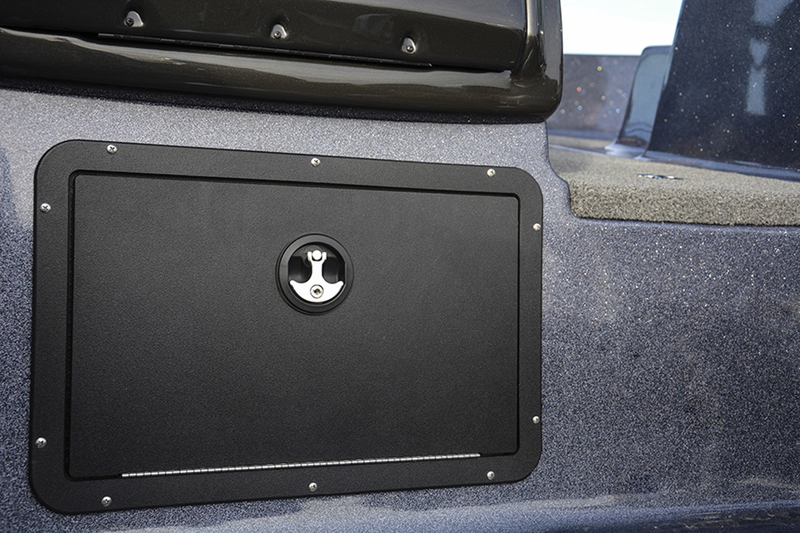 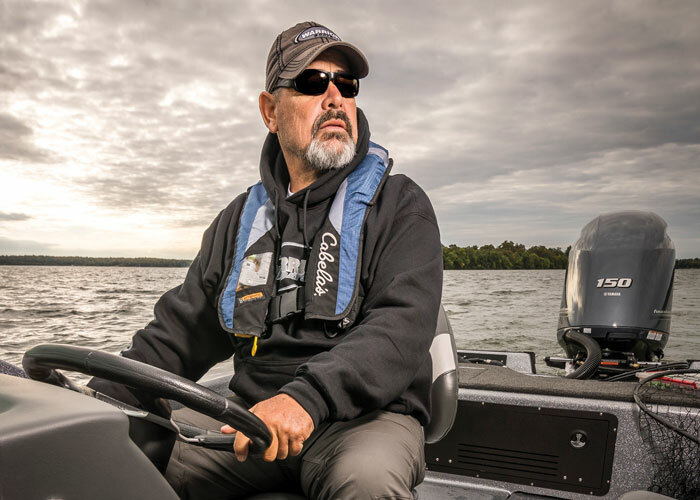 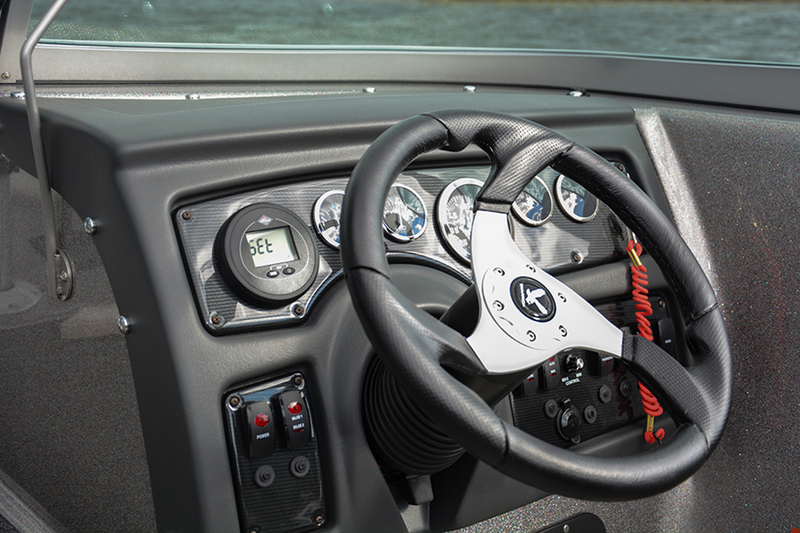 It´s got plenty of room for four adults and all kinds of storage for your rods and gear. 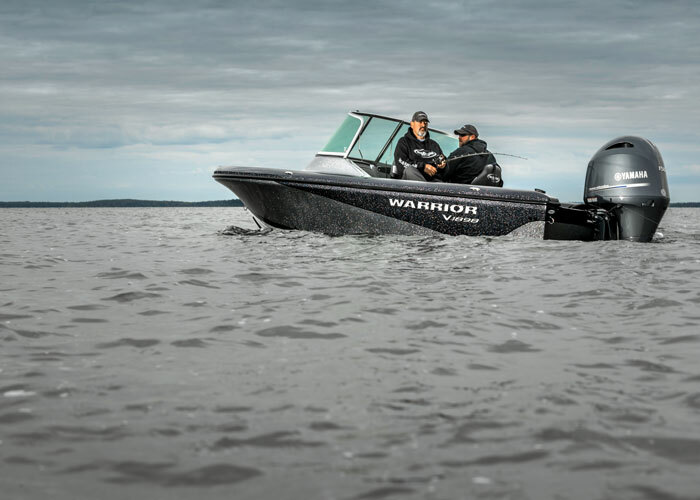 Approximate Boat Weight	 2000 Lbs.